This Hands-On, practical course is designed and geared towards introducing Clinical Digital Photography to interested General Dental Practitioners, Dental Specialists, undergraduate and postgraduate level dental students, as well as dental assistants, therapists and hygienists. It aims to explain the reasons why clinical photographic records are necessary and important to clinicians as an aid to patient assessment and treatment planning, as a motivational aid for patients, as a means to increasing our own clinical competence, as a means to achieve publication-worthy photographic records and – last but not least – for important medico-legal considerations. It will also enable the clinician to understand the basic fundamentals of digital dental photography, related equipment and post-processing. Through various slide and video demonstrations, the step-by-step record-taking procedure will be demonstrated, including many useful tips that will make it easy for clinicians to achieve outstanding clinical photographs of their treated cases, using the simplest possible means. 1. Clarify the fundamentals of digital photography in general, and dental photography in particular. 2. Enable the participant to choose and use the right camera equipment and required accessories best suited for his/her clinical photographic needs. 3. Breakdown and demonstrate step-by-step techniques for achieving a variety of professional clinical records using a simple, efficient and reproducible system for clinical photography. Who Could Benefit from The Course? 4. Dental Hygienists and Therapists. This course covers both basic and advanced aspects of dental photography, therefore it is suitable for beginner, intermediate and advanced levels of experience, however no prior knowledge of photography is required to take the course. 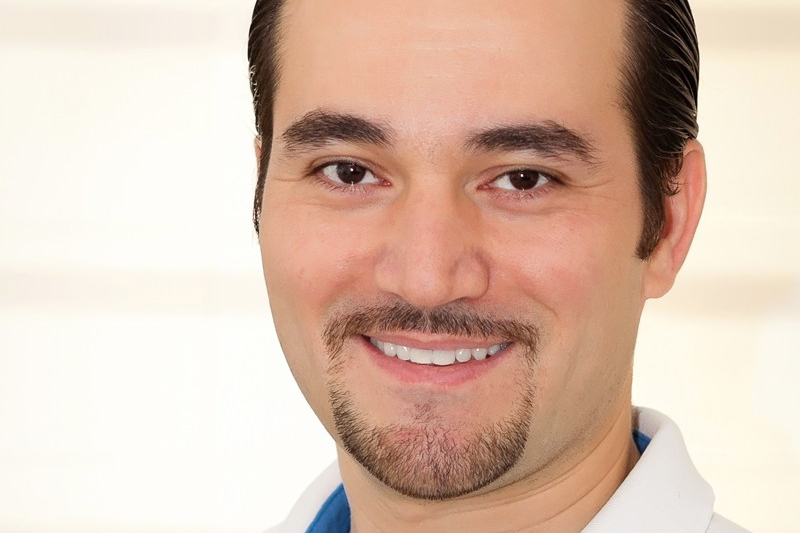 For a comprehensive list of lectures and courses in Clinical Photography and Orthodontics by Dr Shadi,click here. Questions about the MasterClass?.. Use the Form below to contact Dr Shadi Samawi.